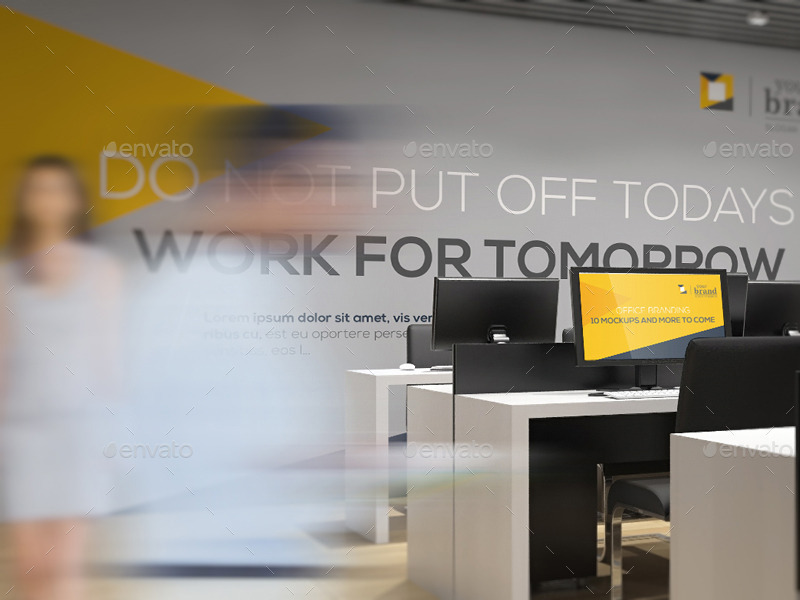 Workplace design reflects the company’s culture. 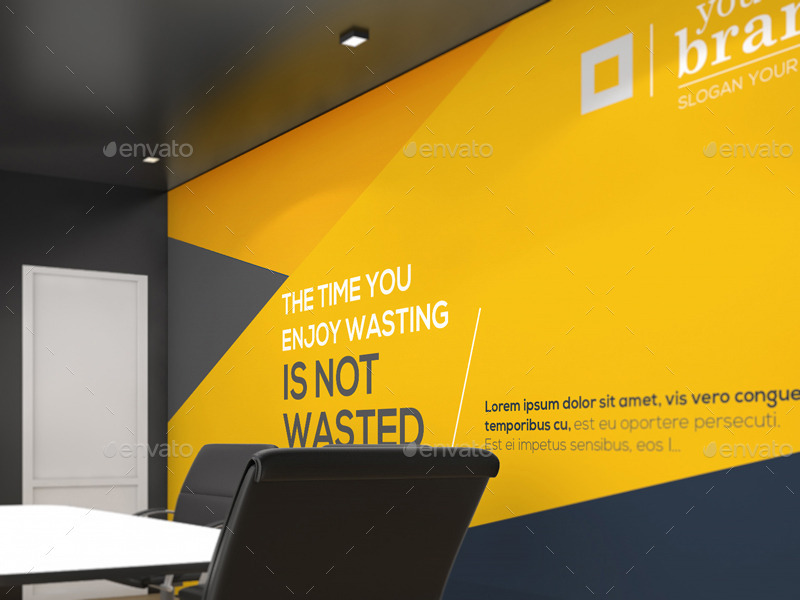 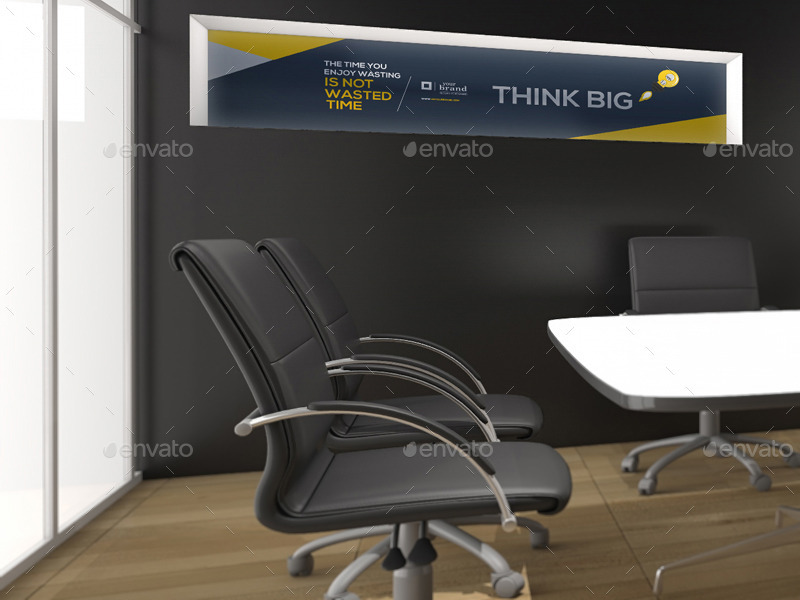 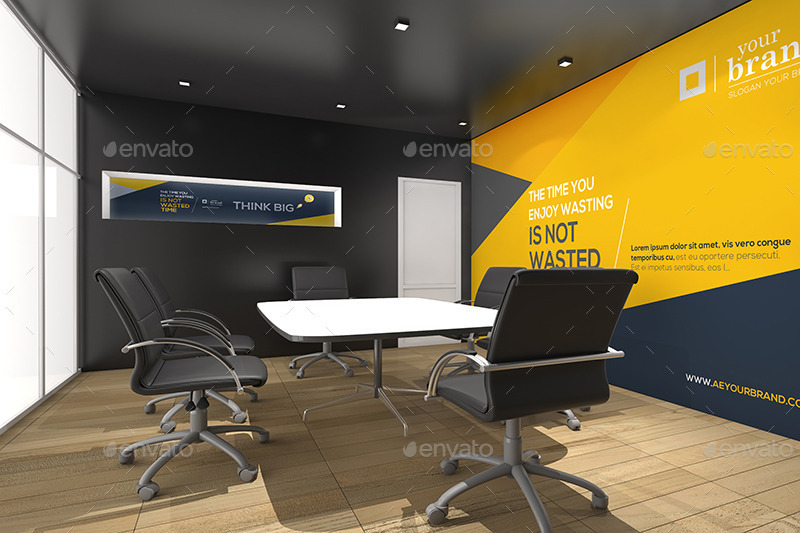 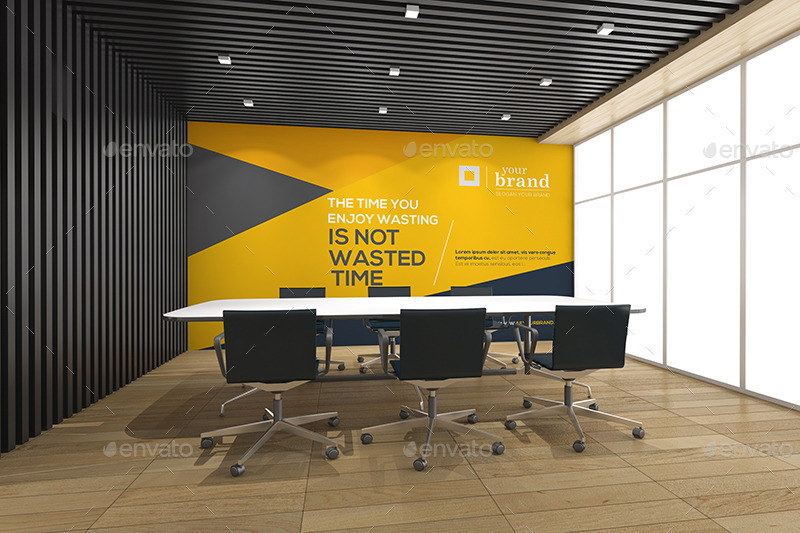 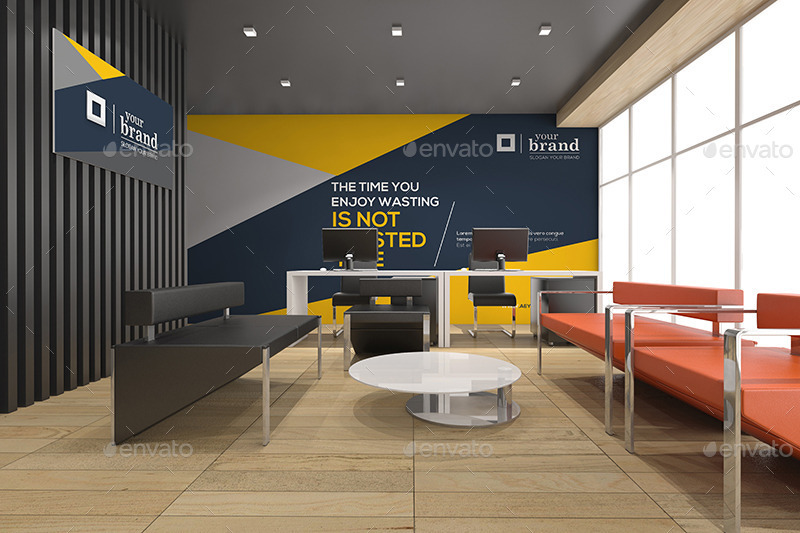 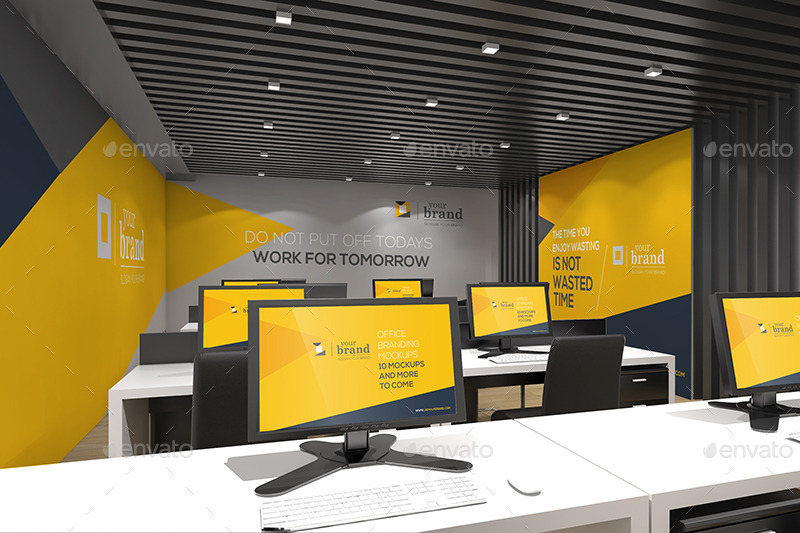 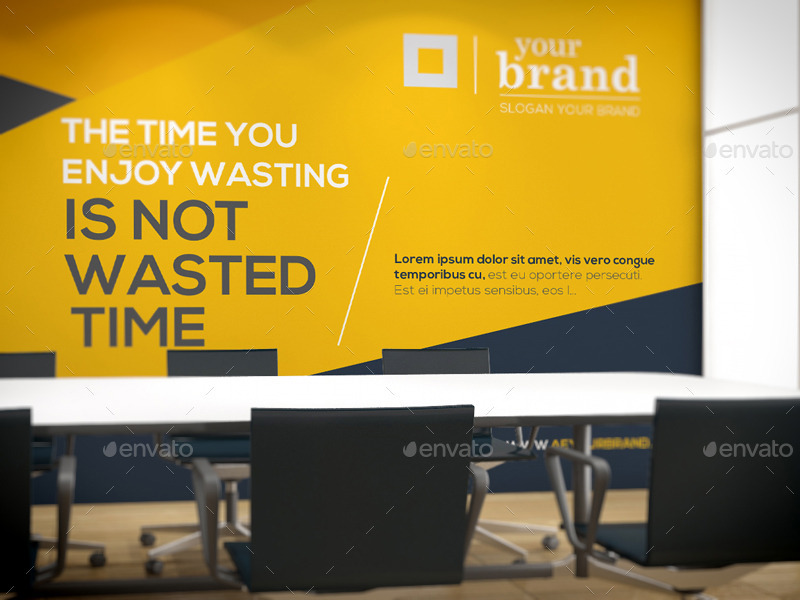 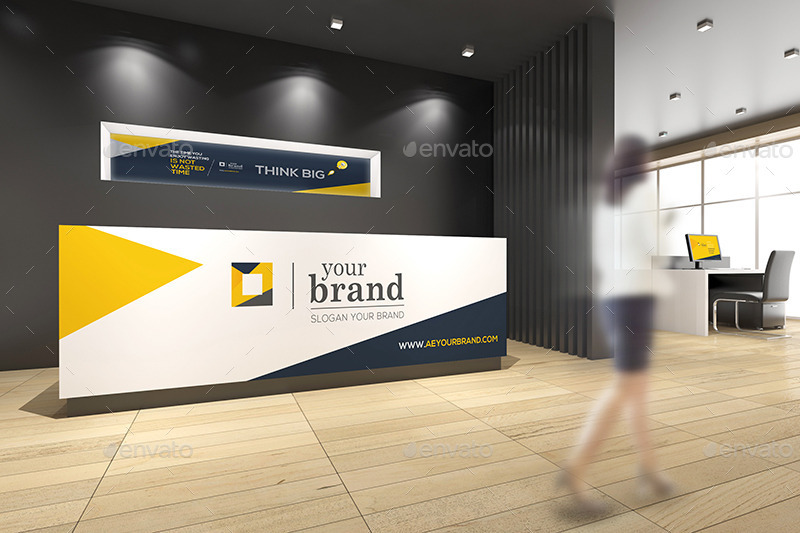 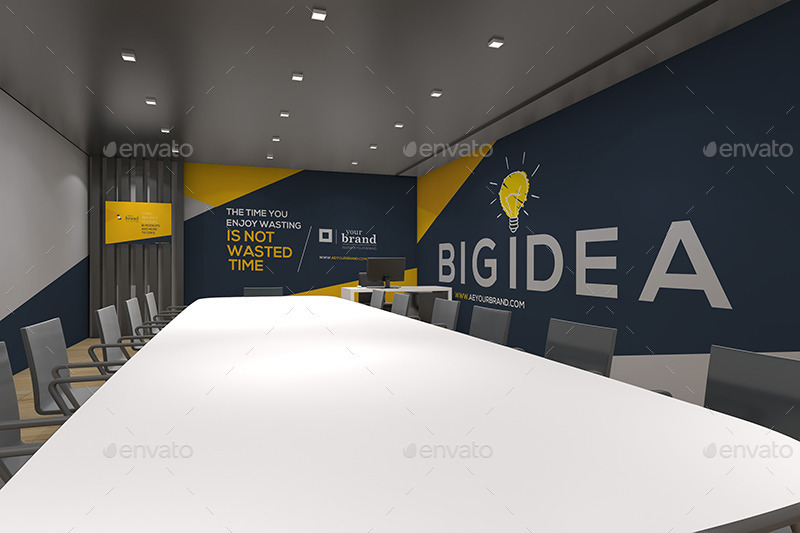 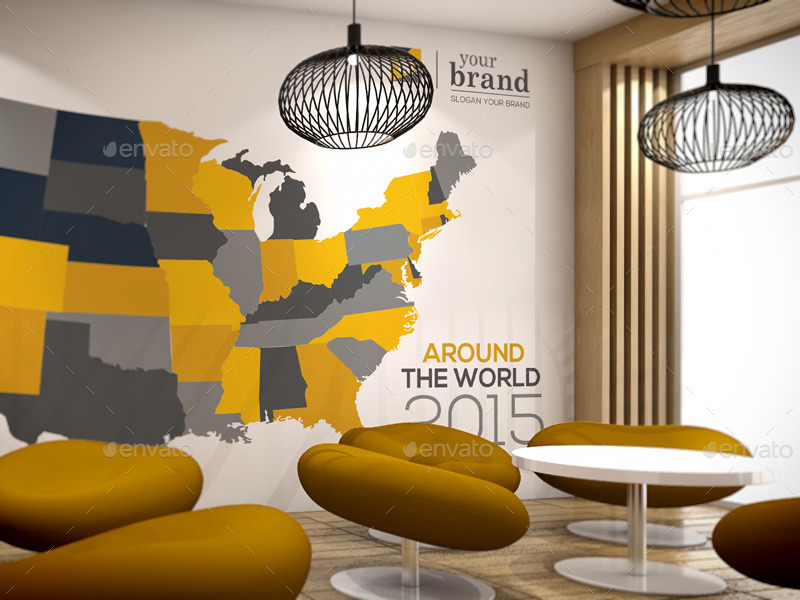 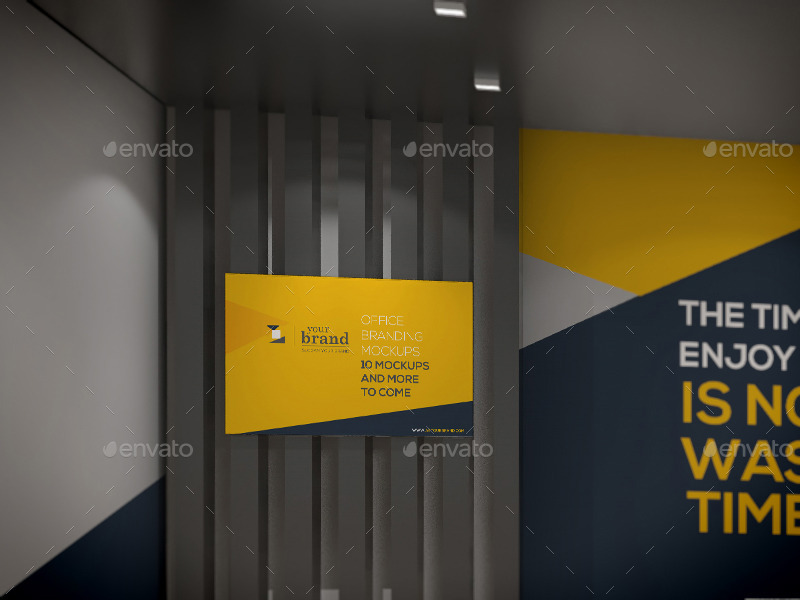 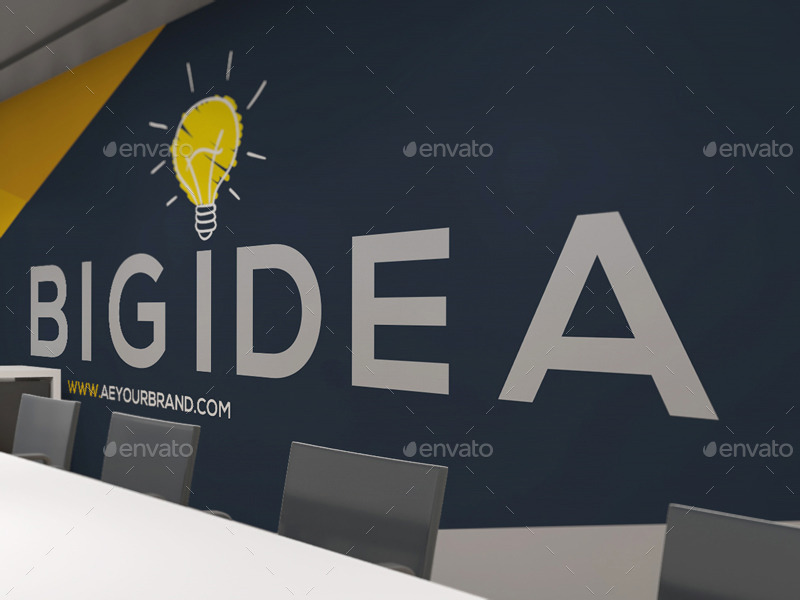 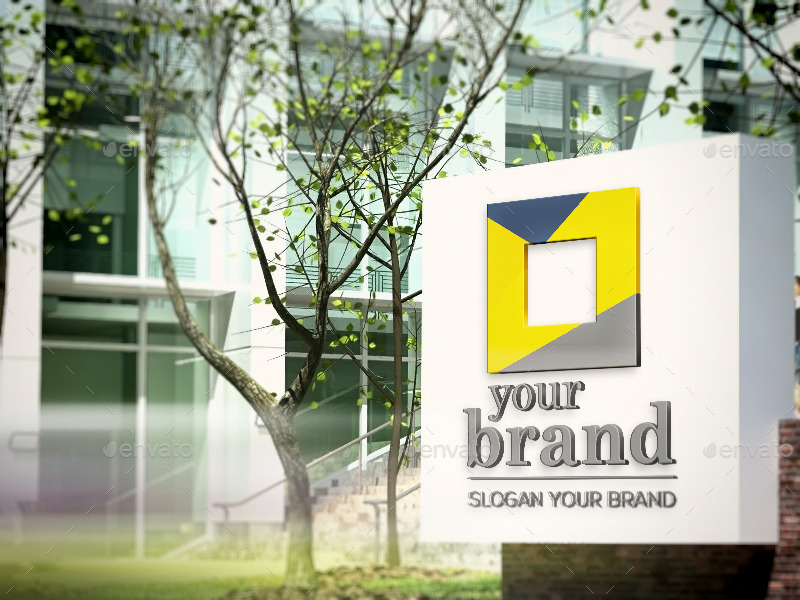 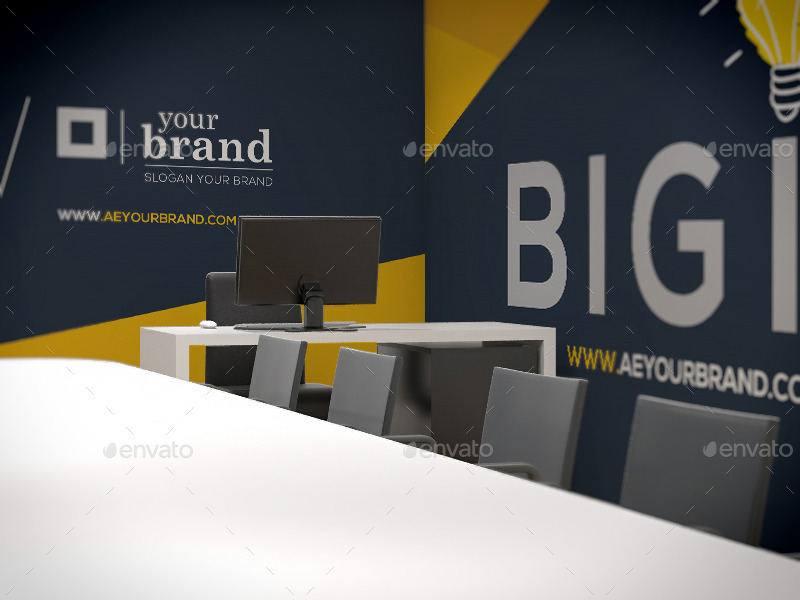 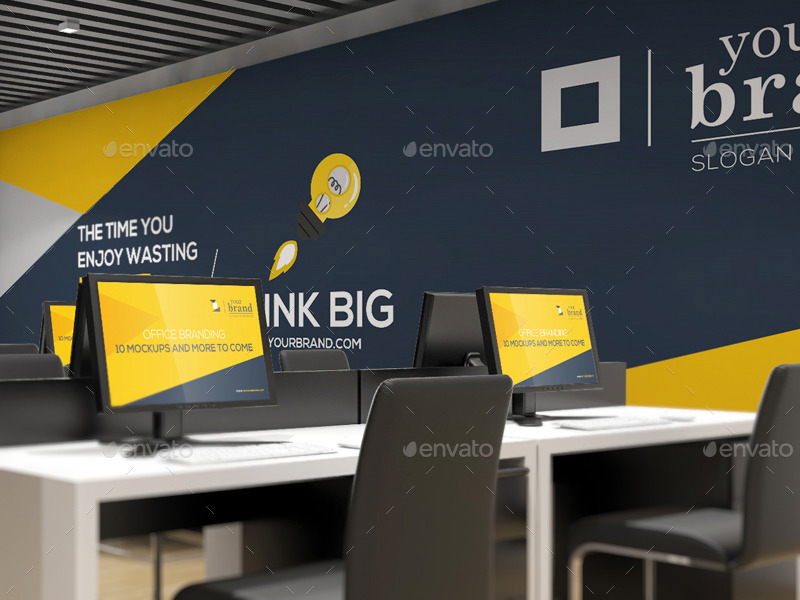 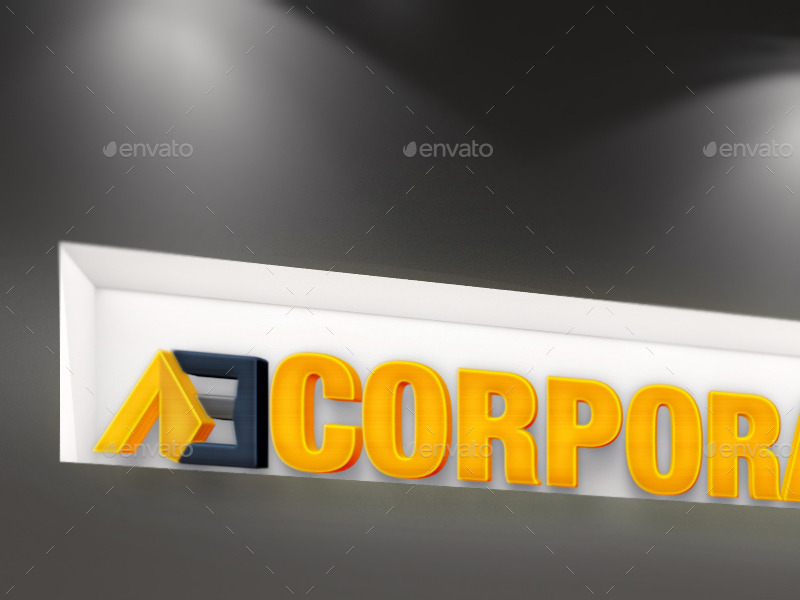 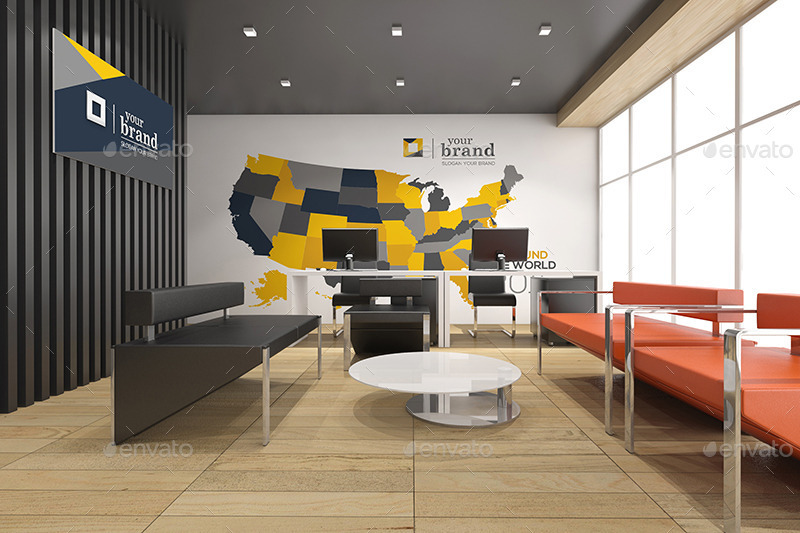 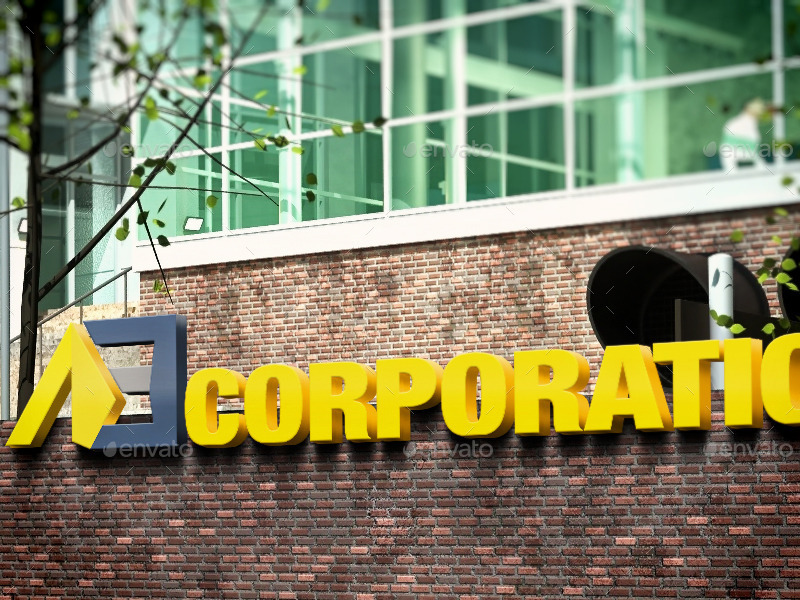 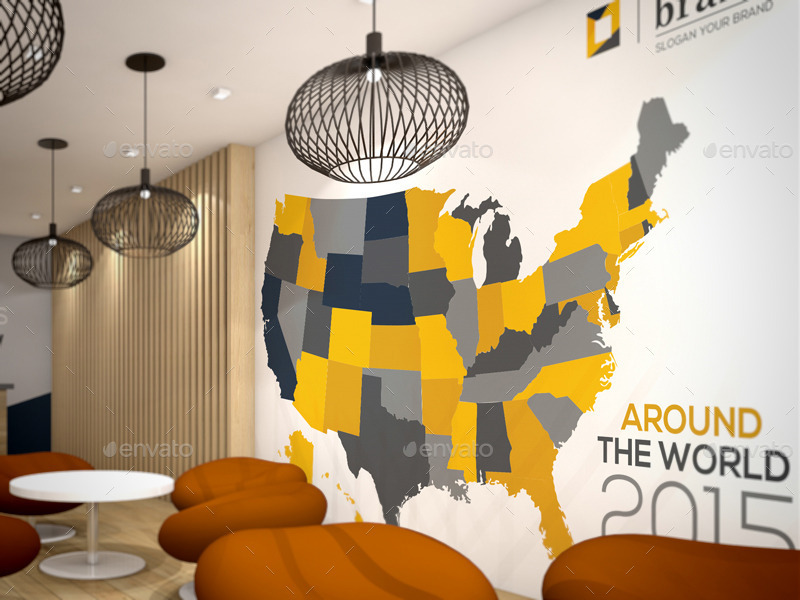 Therefore, welcome you to our “Office Branding Mockups V4”, an amazing design can help you to realize your own ambition. 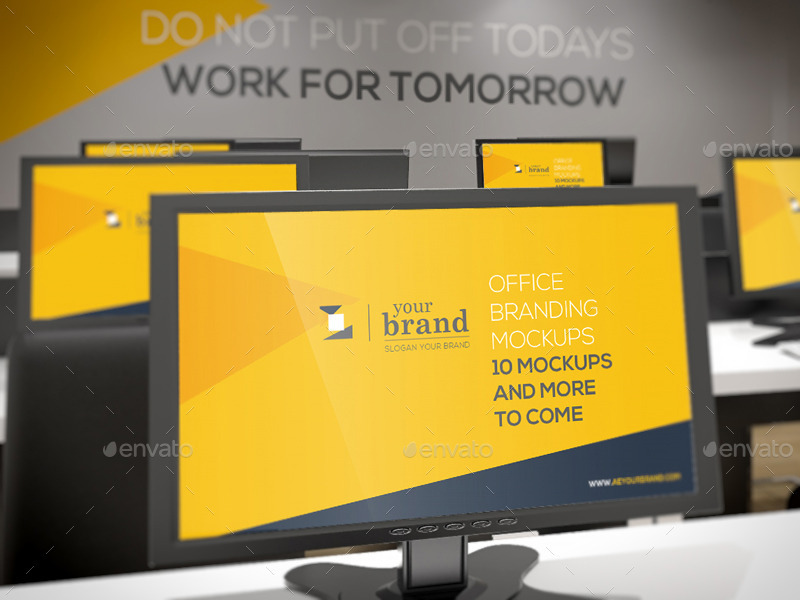 With the subtle and minimal style, this mockup owns the feeling of professionalism. 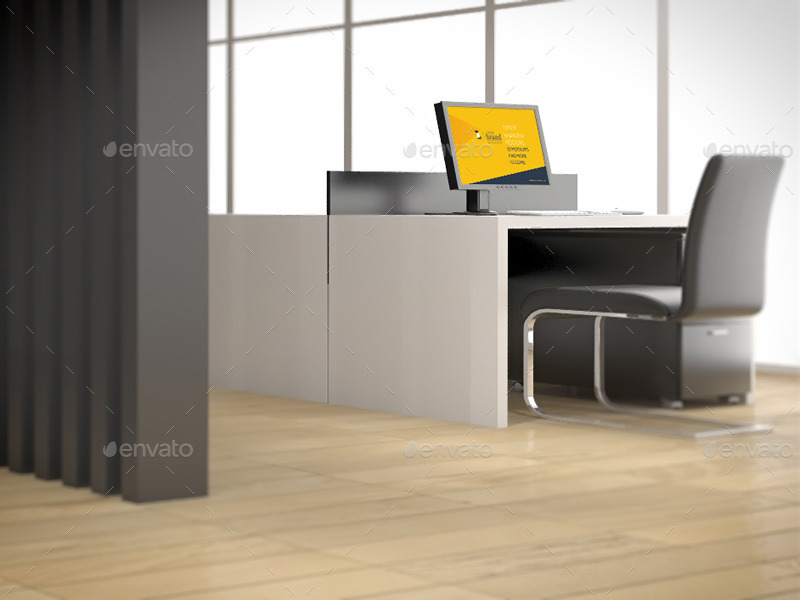 Moreover, it does not contain inflexibility, it remains the creative environment helping the staff more innovative.